We have reached the pinnacle of success and earned a reputed name by offering high quality range of M-Crete 5100 Floor Coating Powder. 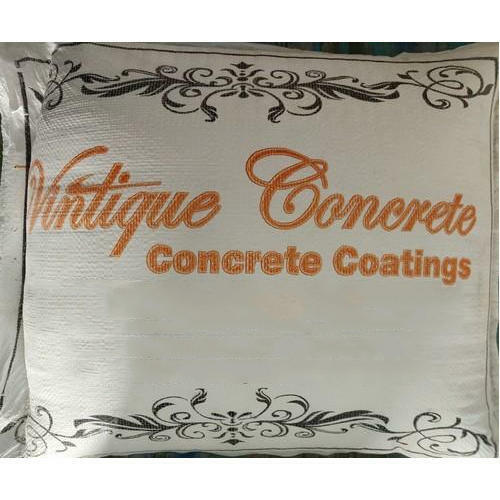 We, Vintique Concrete from 2006 are engaged in manufacturing a high-quality range of Industrial Floors and Concrete Stains. Offered products range consists of Industrial Floors, Decorative Door, and Concrete Stains. In adding to this, our products are acknowledged due to their low maintenance, premium quality, long service life, fine finishing, strong construction, and affordable prices.